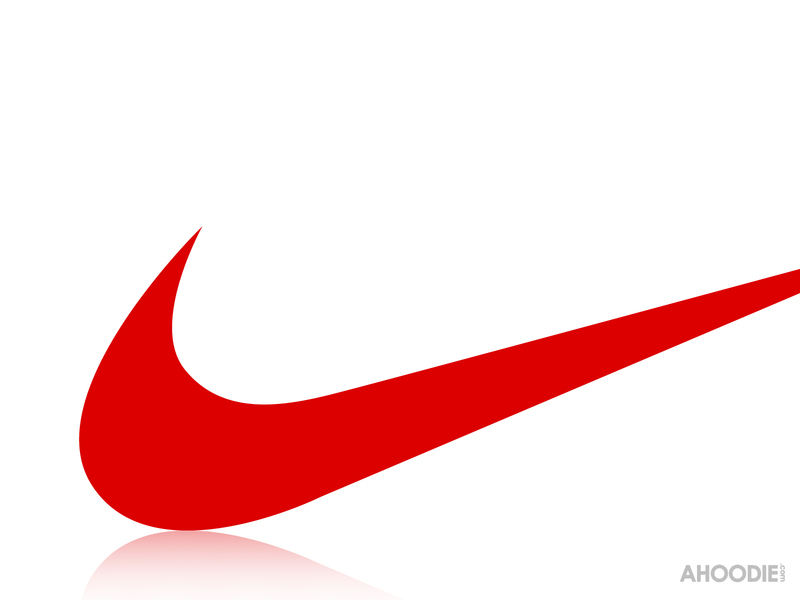 Palembang (25 Oct 2013) — Here are the pictures of the design of Indonesia and Singapore 2014-2016 football uniforms made by Nike. These are leaked pictures, so we have to wait for the official launch to be sure. The new Indonesia 2014-2016 football uniforms is a stylish and a classic that celebrated the 70th Anniversary of Indonesia’s Independent at August 17, 1945. 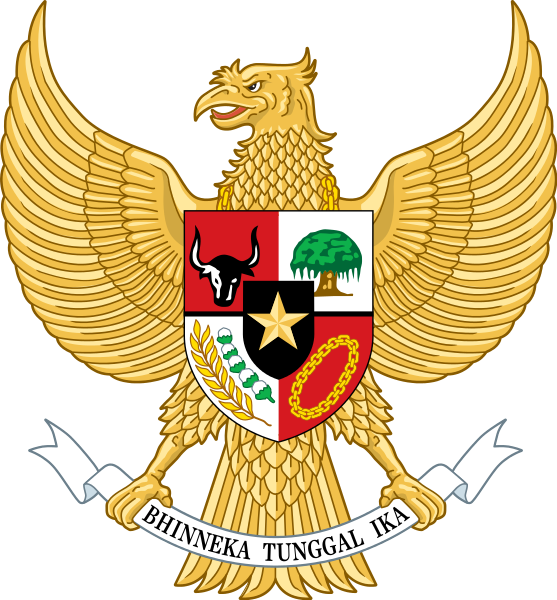 The PSSI (Football Association of Indonesia) commemorate the nation Independent by conveying the first football uniform which were red shirt with a white polo collar, white border on the sleeves and white horizontal chest stripe, with the Garuda Crest in the center, white shorts and red socks. The team wore this first uniform as a new nation of Indonesia when it play against India in March 4, 1951 at the Asian Games where they were thrashed 3-0 by their opponent. Despite of the lost, the team learn great lesson and their uniform were symbolic of the new national football team of Indonesia. 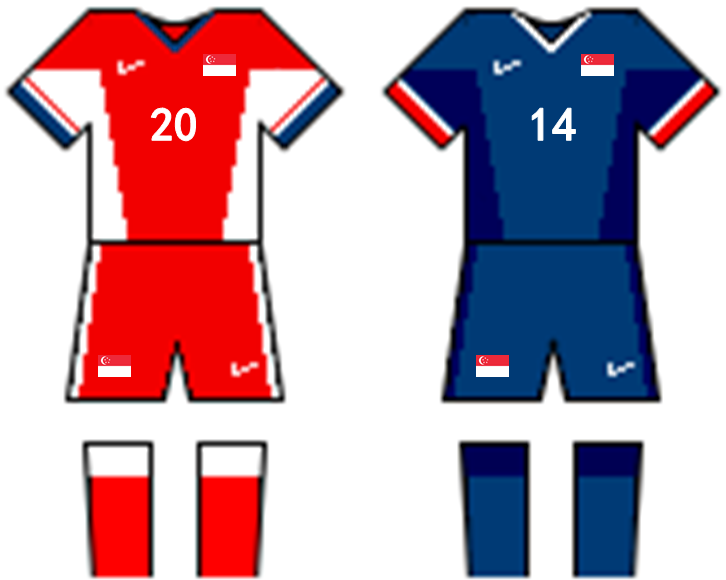 The home uniform of Indonesia is red with a green crew neck collar, modern green graphic fade stripe featured on the sleeves and a white chest stripe, with the Garuda Crest in the center, white shorts and red socks. 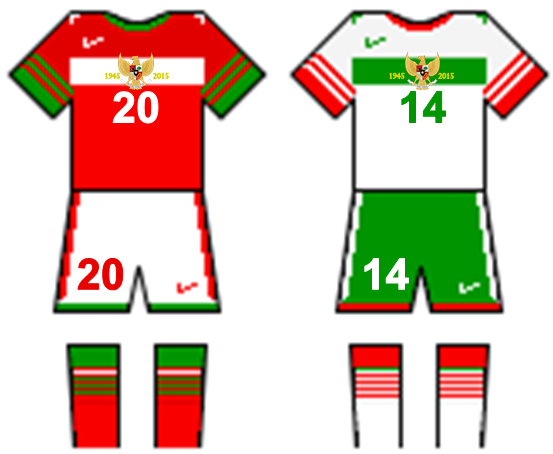 The away uniform of Indonesia is white with a red crew neck collar, modern red graphic fade stripe featured on the sleeves and a green chest stripe, with the Garuda Crest in the center, green shorts and white socks. In line with Nike’s commitment to superior athletic performance and lower environmental impact, the fabric of the new kit’s shorts is made with 100 percent recycled polyester, while the fabric of the shirts is made with at least 96 percent recycled polyester. Each kit is made using an average of 13 recycled plastic bottles. The kit is constructed using Nike Dri-FIT technology to wick moisture and is made out of 23 percent lighter fabric with 20 percent stronger knit structure than Nike’s previous kits. The shirt also features laser-cut ventilation holes that promote localized cooling to help regulate players’ body temperature during a match. Singapore’s new football uniforms represents the country football heritage and national symbols in a contemporary and stylish new design. Singapore have won four times at their regional competition (ASEAN Football Championship Cup which are AFF Suzuki Cup or Tiger Cup), 1998,2004,2007 and 2012. 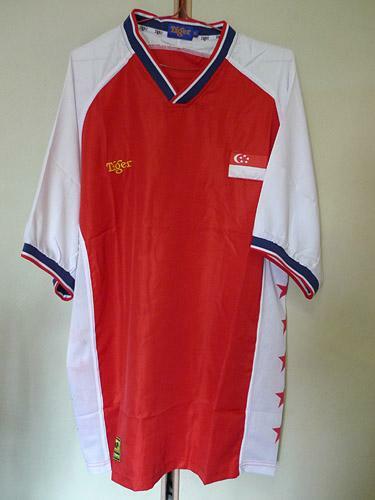 In 2004 Tiger Cup, Singapore wore their famous uniforms which they won as the winner of the tournament at that year. 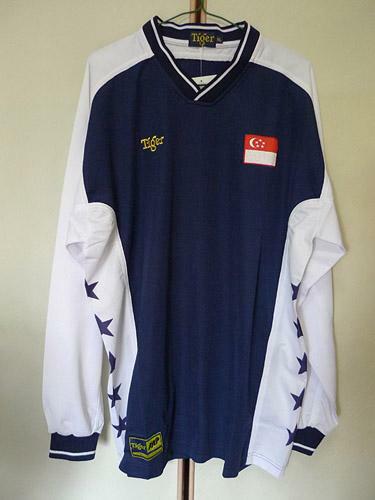 The FAS (Football Association of Singapore) want to bring back their famous jersey with little twist of modern 21 century elegant design. The new uniforms will be worn during the 2014 AFF Cup, the tenth edition of the ASEAN Football Championship, the football championship of Southeast Asia. It will be co-hosted by Singapore and Vietnam and will take place from November to December 2014. 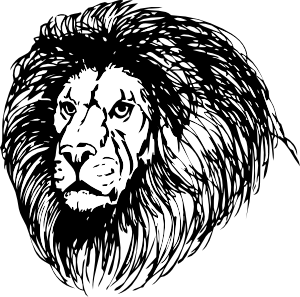 You are currently browsing the Andy1890's Blog blog archives for October, 2013.